According to a recent report from VentureBeat, the Battlefield franchise is following in the steps of call of duty and plans to revisit World War II later this year. 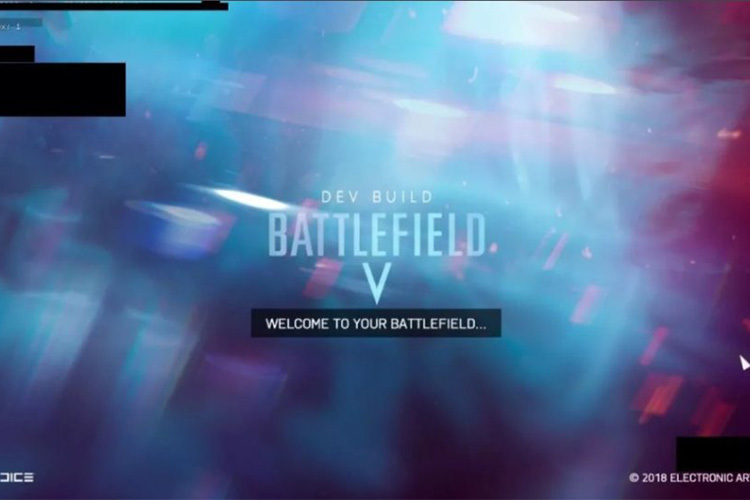 The report cites sources familiar with the matter who have revealed that the next Battlefield game from EA and DICE will be called Battlefield V. The game will return back to a World War II setting for the first time since Battlefield 1943, which came out in 2009. The upcoming Battlefield title will be a completely new game and not a remaster of the 2005 Battlefield 2. EA is expected to reveal the game soon and the game is expected to go on sale before the end of the year. The report further states that Battlefield publishers EA and DICE have been working on the strategy for a couple of years and have been planning a shift from modern shooters for a while. With the upcoming game, the Battlefield franchise will be going up against rival Activision’s Call of Duty: WW II, which also took the franchise back to the World War II era. Call of Duty: WWII proved to an instant hit among first person shooter fans, and EA is banking on this fact to make the next Battlefield game a huge success.